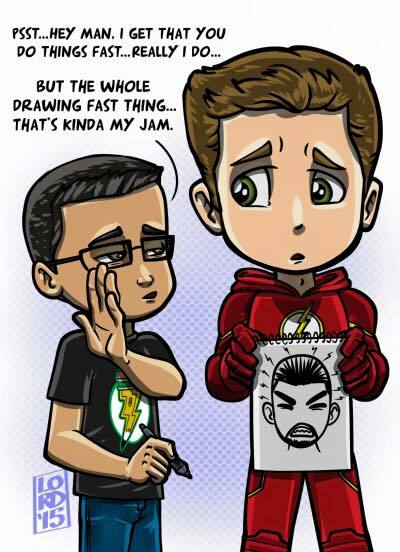 The many talents of the Flash, now includes Speed Drawing! But that's sorta someone else thang! Lord Mesa Art freaturing Lord Mesa himself! On a separate note, I want to apologize for the lack of post, updates, and reviews. which means for the moment I am not online as much. Thank you for sticking with me during this time!